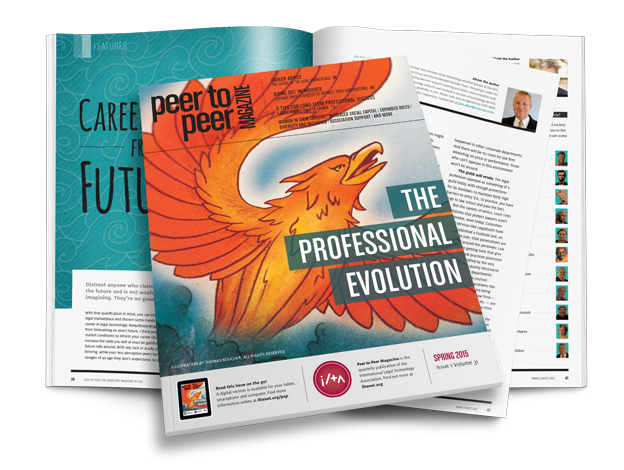 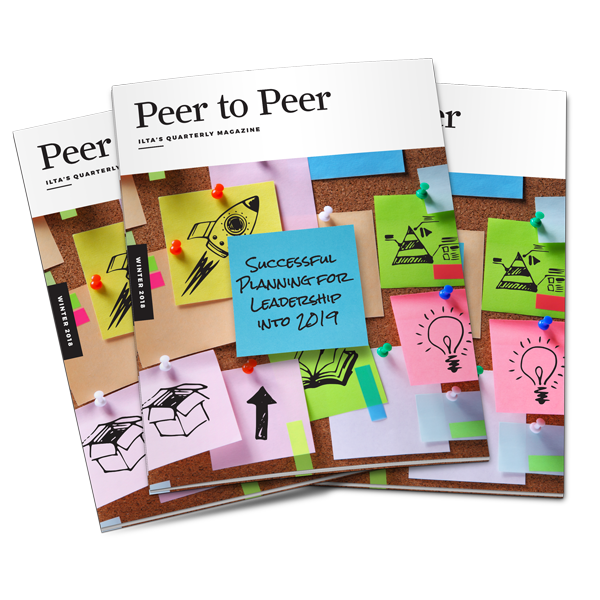 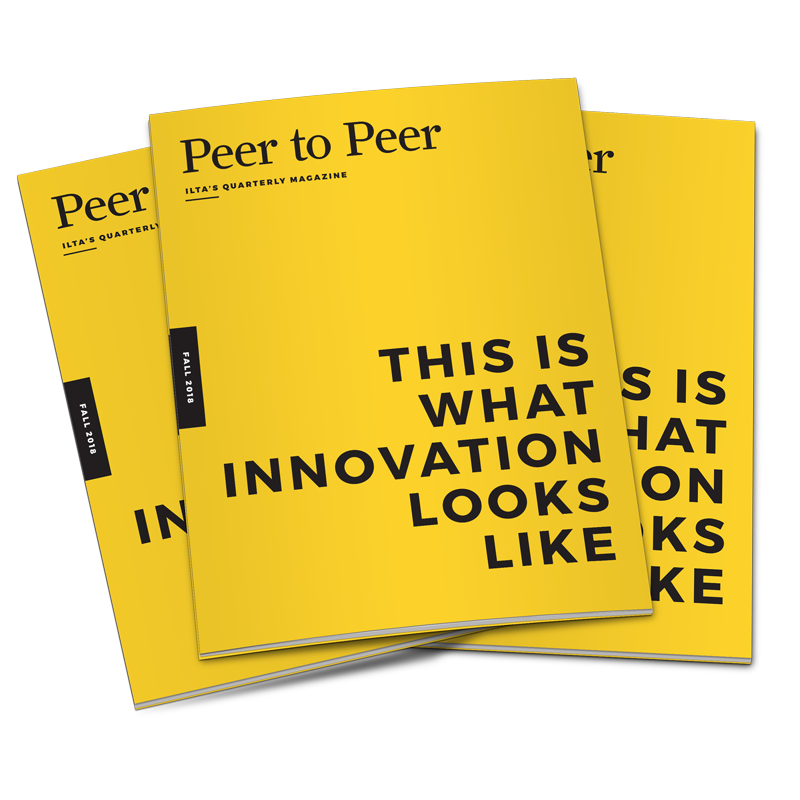 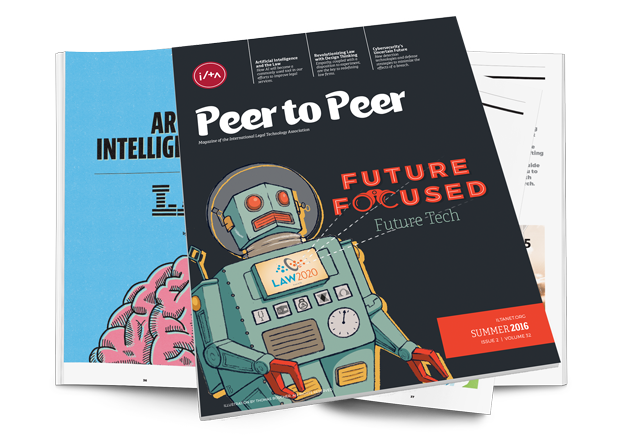 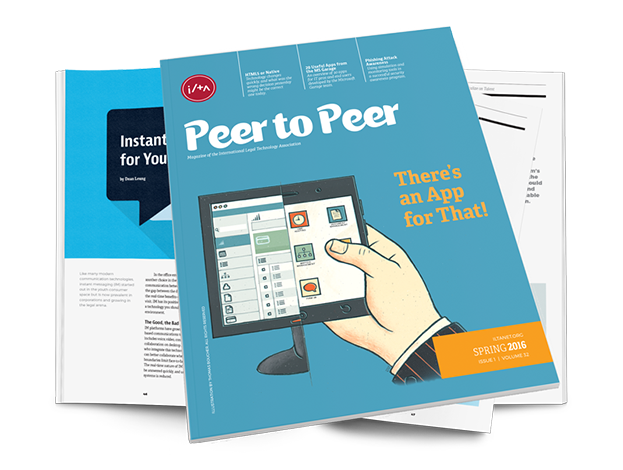 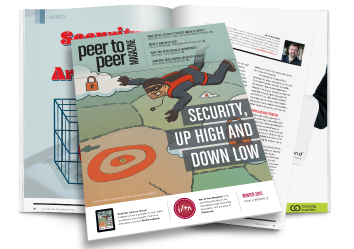 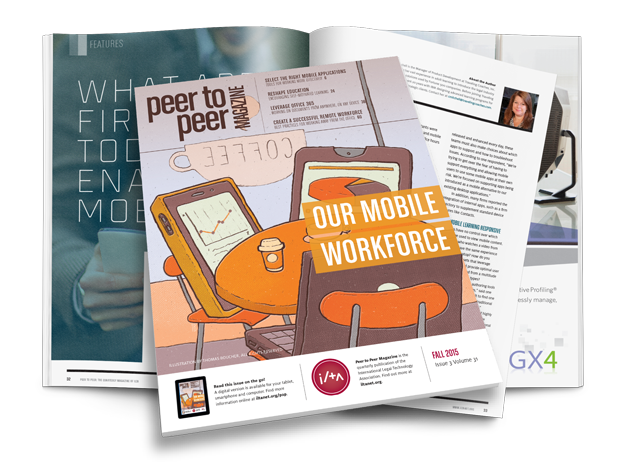 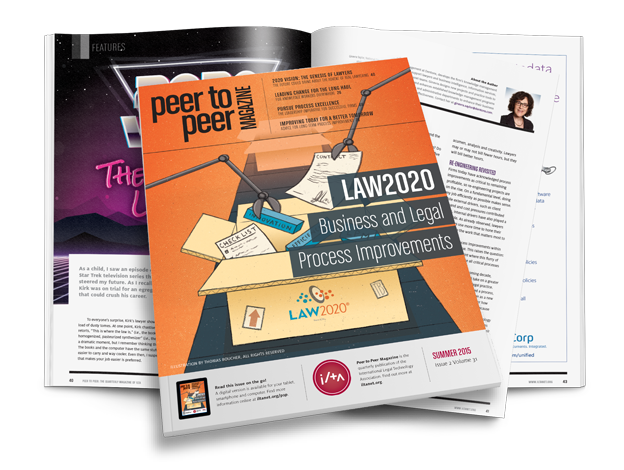 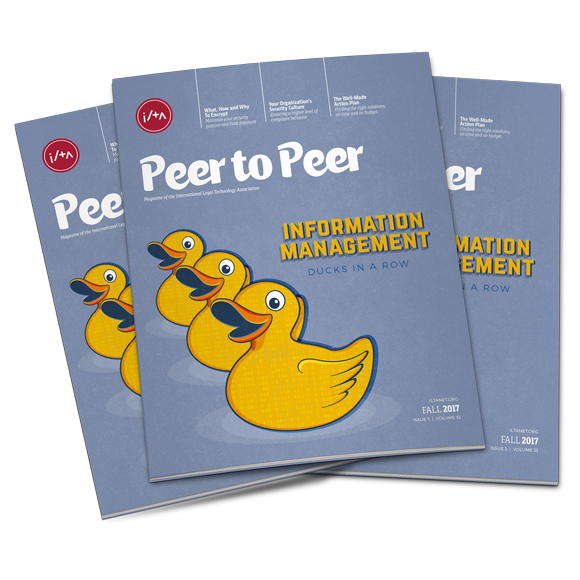 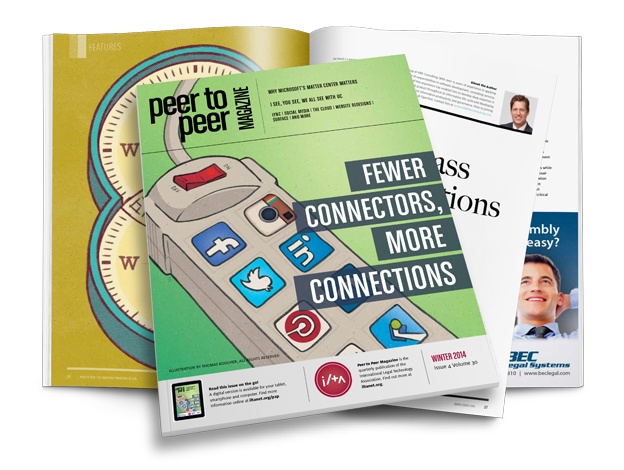 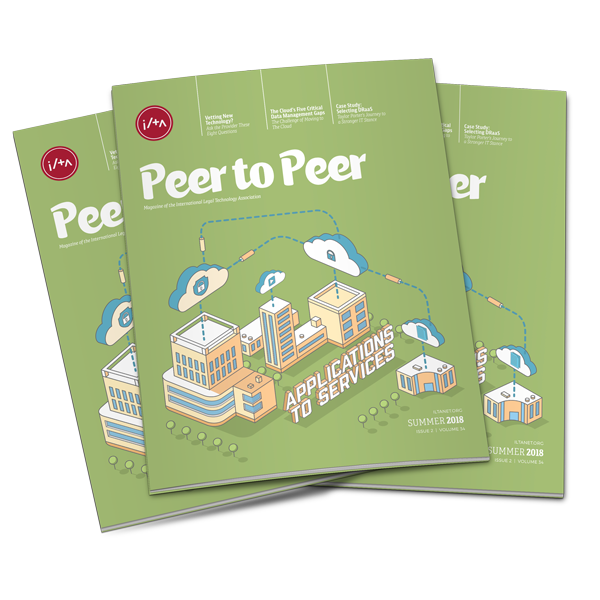 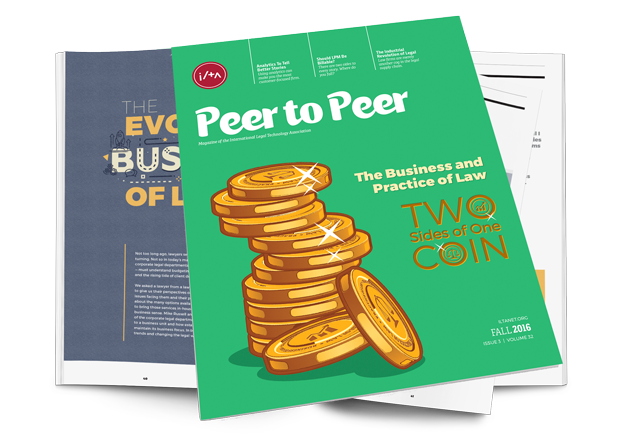 This issue offers new content in an iterative, forward-thinking approach to the day-to-day tech challenges facing ILTA members. 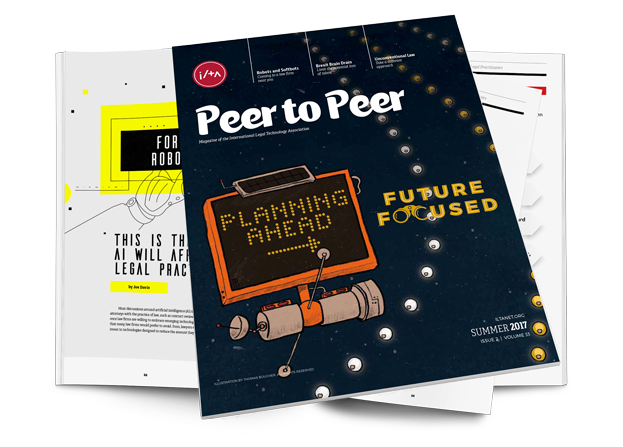 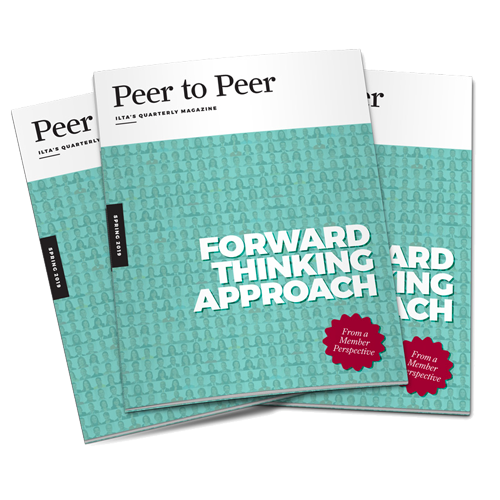 With over a dozen new articles, covering bleeding-edge topics applicable to members and their firms, there’s something here for everyone! 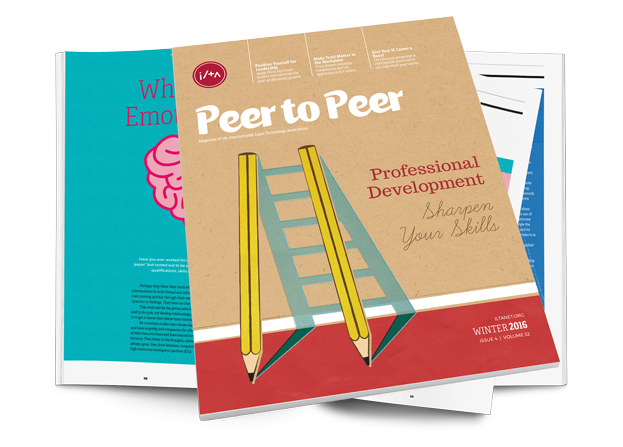 The 2018 Winter issue brings together many exciting new articles revolving around leadership and collaboration. 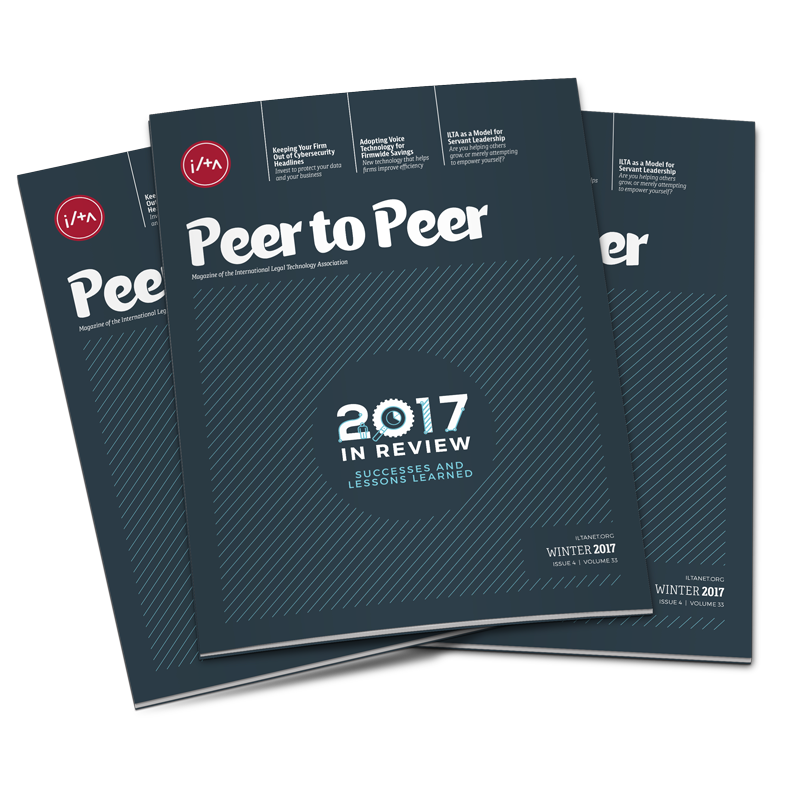 Five new podcasts and new columns help round out this issue.